For whatever reason, I apparently didn’t read as much in May as I did in April. These were the best books I read last month. 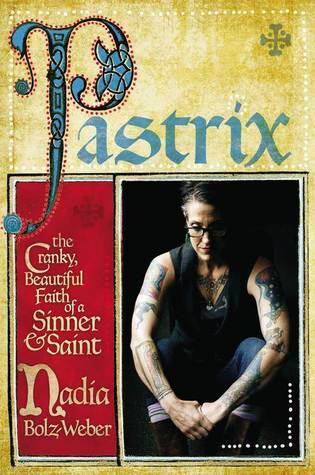 Pastrix: The Cranky, Beautiful Faith of a Sinner and Saint, Nadia-Bolz Weber. After hearing Bolz-Weber speak at Mockingbird in April, I felt completely hooked and bought Pastrix as soon as the conference concluded. Part memoir, part testimony, Pastrix chronicles Bolz-Weber’s journey to believe, become sober, and start a church in Denver. Highly recommended. The Sellout, Paul Beatty. 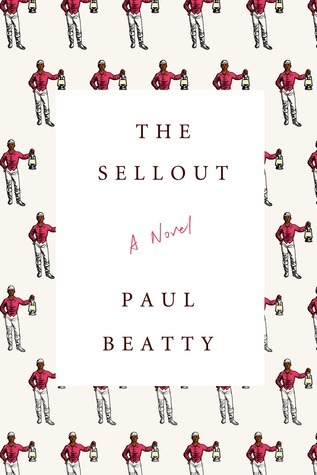 Uncomfortably raucous, Beatty presents a scathing satire of race relations in America, imagining a narrator who decides to re-segregate his California town and take an old black man as his slave. 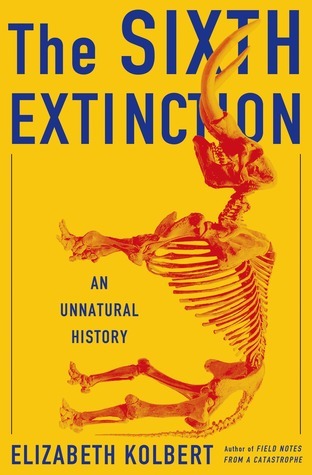 The Sixth Extinction: An Unnatural History, Elizabeth Kolbert. The world is ending, and Kolbert has the science to prove it. A grim but well-written account of how humans are hurtling the planet toward the next great extinction. Winner of the Pulitzer Prize. 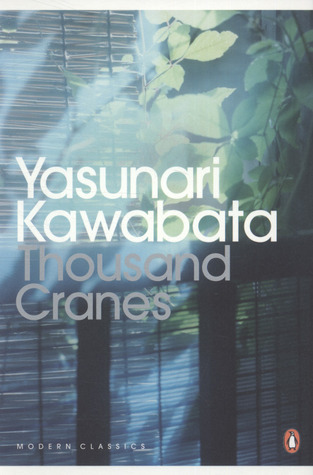 Thousand Cranes, Yasunari Kawabata. I come back to Kawabata over and over again for his lovely, spare, luminous prose. He writes such sad, distant characters, but I am drawn in by them time and time again. I particularly enjoyed the rushes of nostalgia for these places in Japan, specifically Kamakura, and for the gorgeous traditions of Japanese art and tea. 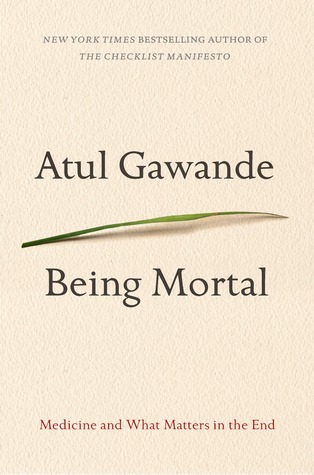 Being Mortal: Medicine and What Matters in the End, Atul Gawande. A compelling account of end-of-life care in America and the drastic changes that need to be made to improve the quality, not quantity, of life for all of us as we near death. What were some of the best things you read in May?